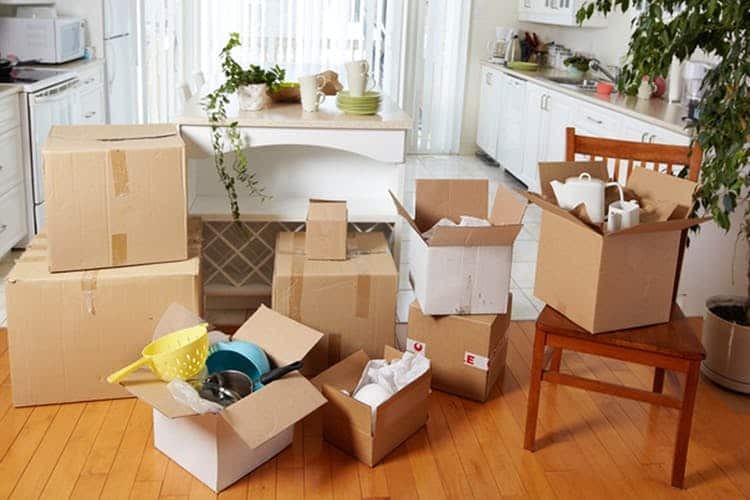 Red Mile Moving is pleased to be able to offer high grade, quality, professional packing supplies. In addition to selling high quality packing materials we also offer professional packing services. Our professional moving team has been operating out of Calgary since 2005 and we’re proud to serve Alberta and BC with honest and reliable services. Red Mile Moving Inc moving services can fulfil a range of residential, office, and commercial moving.